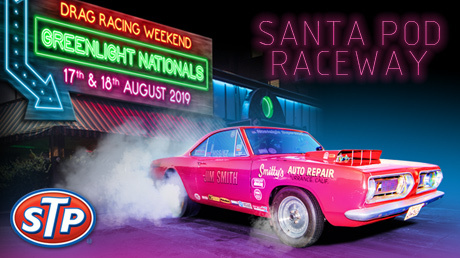 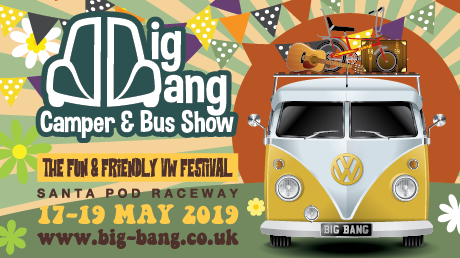 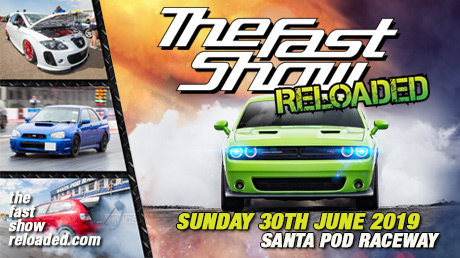 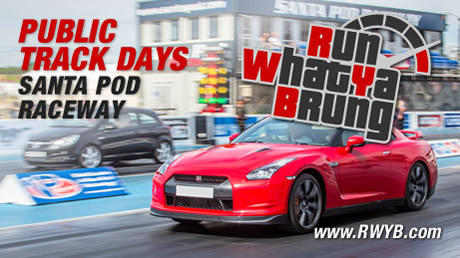 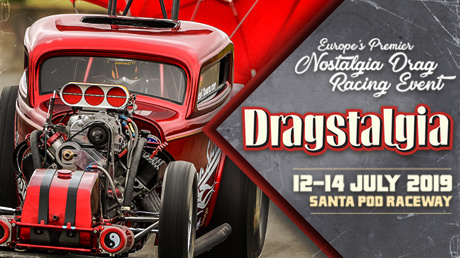 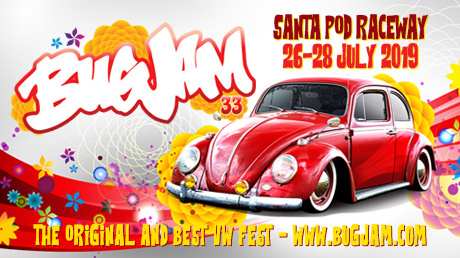 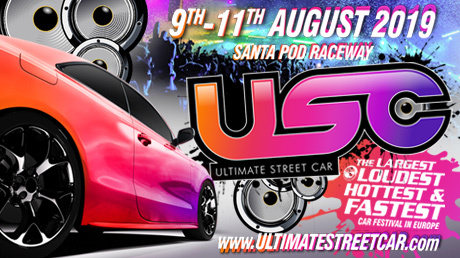 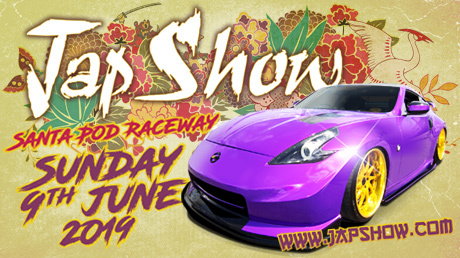 Santa Pod hosts over 50 events including: National drag race meetings, modified car shows, VW Beetle & Camper festivals, Japanese performance car events, retro & classic car events, Run What Ya Brung (RWYB) and Drift What Ya Brung (DWYB) public track days. 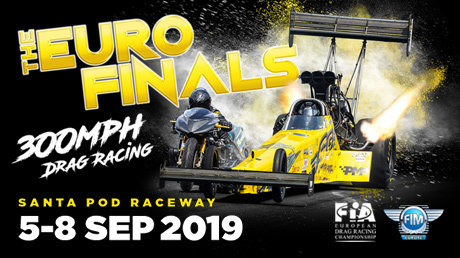 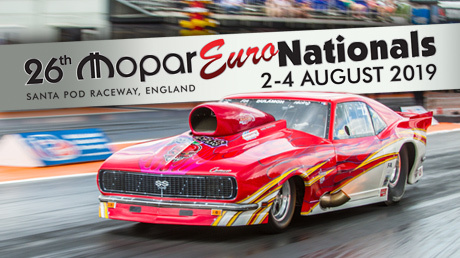 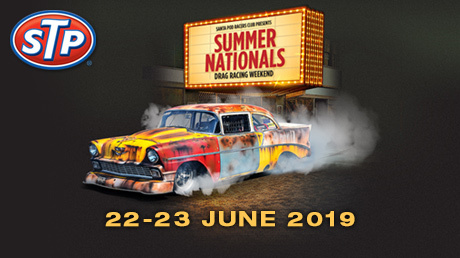 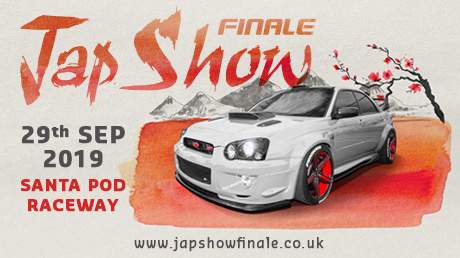 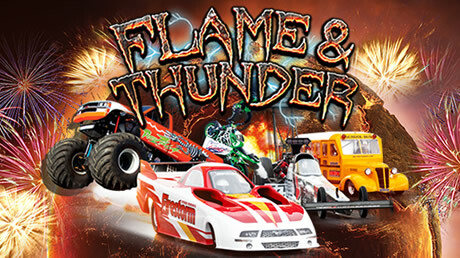 Enjoy VIP / corporate hospitality and fantastic family days out in the heart of England (on the border of Northamptonshire and Bedfordshire) and see Top Fuel Dragsters, Jet Cars, Rocket Bikes, Monster Trucks, Drifting, Stunt Displays and much more. 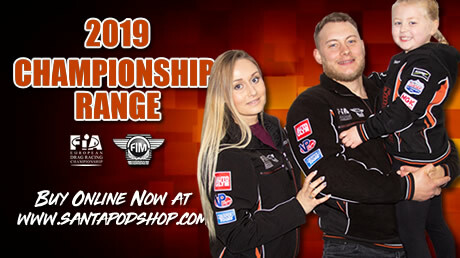 This year's calendar is now avaiable on the 2019 Calendar page. 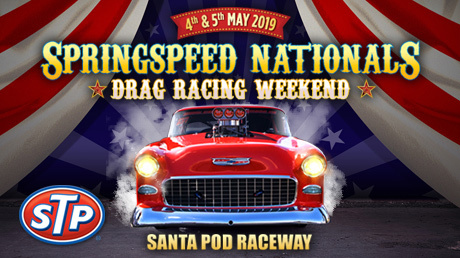 Below is a selection of forthcoming events at Santa Pod Raceway, view the full calendar of events on the Calendar page. 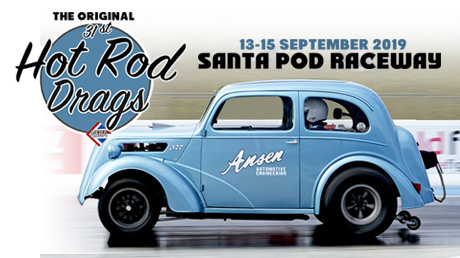 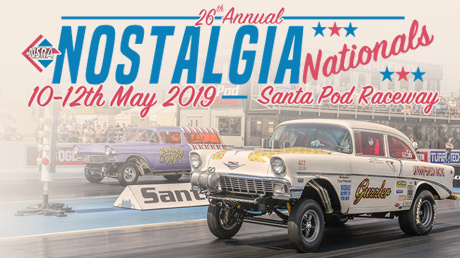 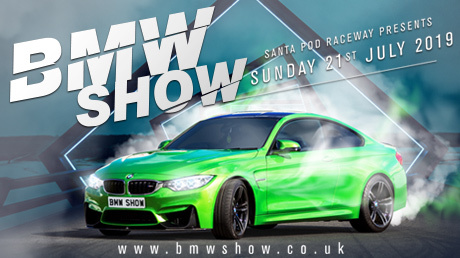 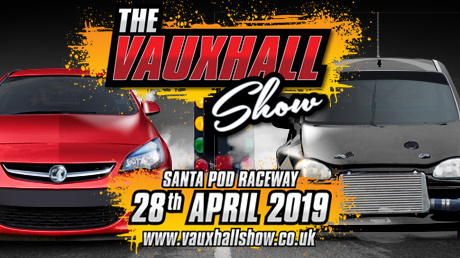 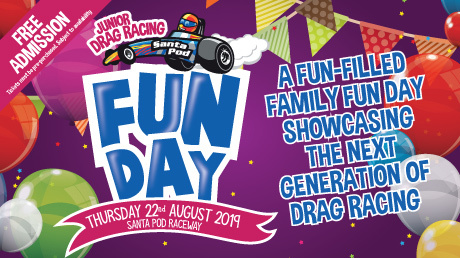 Alternatively add the Santa Pod calendar to your Google / iCloud Calendars and if you're a 'Pod regular you can print off a handy A4 2019 Events Calendar. 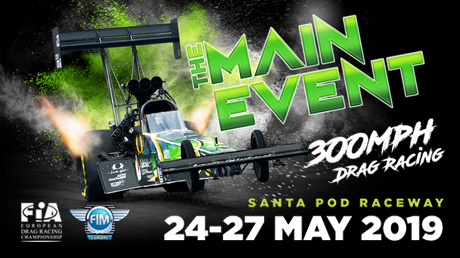 View the full Santa Pod Raceway Calendar of events on the Calendar page. 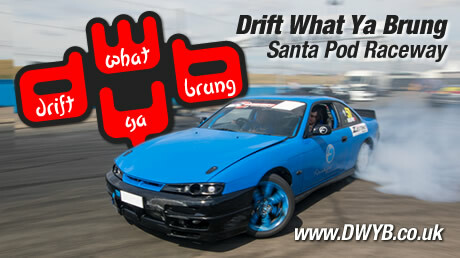 Run What Ya Brung (RWYB) and Drift What Ya Brung (DWYB) public track days enable pople to try Drag Racing and Drifting in their own cars. 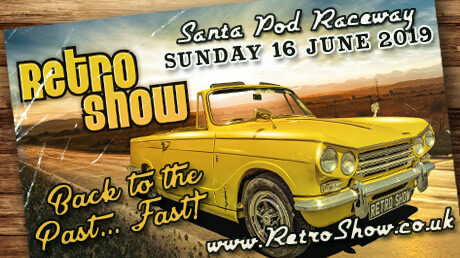 View the latest shows from Santa Pod Raceway at SantaPod.TV and buy Santa Pod merchandise at SantaPodShop.com. 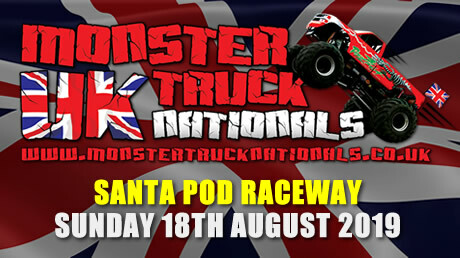 Watch the latest videos from Santa Pod Raceway on SantaPodTV. 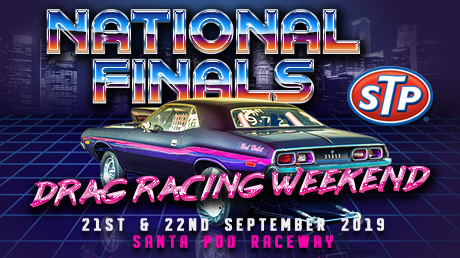 FIA Championship Round Livestreams, MSA Pro Mod, FWD Drag Series and Event Highlights can all be found at www.youtube.com/SantaPodTV. 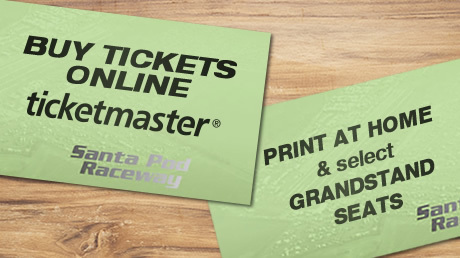 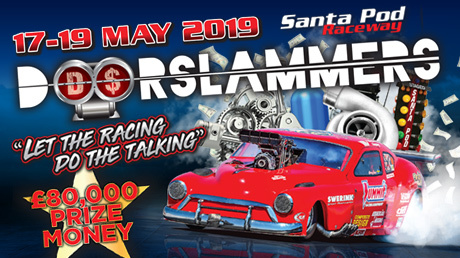 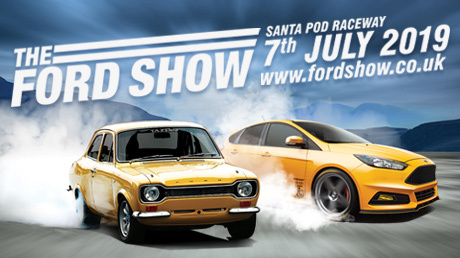 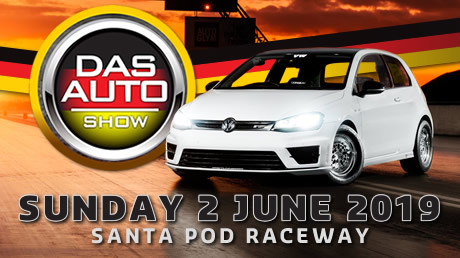 Fill out your e-mail address on the Newsletter page to receive the Santa Pod Email News Letter.